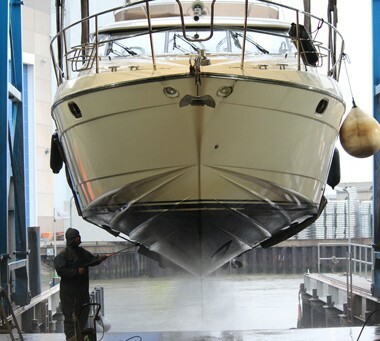 We can take care of the maintenance of your ship, e.g. 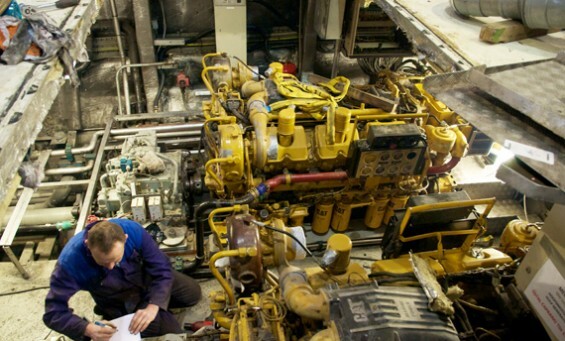 servicing your engine. We are a John Deere dealer, but we can of course also service other brands. One of the possibilities is to hoist your ship to hose it down and clean it, or to apply anti-fouling paint to the bottom. Of course, you can also do some jobs yourself.